Academi is a private American company that provides security services to the United States federal government on a contractual basis. Tactical Shooting teaches a complete system of self-defense and tactical shooting. Black Creek Steel is about shooting both falling steel and static steel- and lots of it. 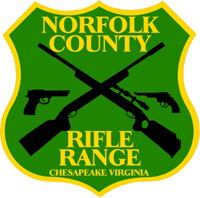 The Airfield Shooting Club is a new shooting sports organization supporting rifle, pistol and clay target sports in southeastern Virginia. Marine Corps Community Services exists to serve Marines throughout their careers and into retirement. MCCS programs and services provide for basic life needs. The Armory is a federally licensed firearms dealer, stocking brands of long guns, handguns and ammunition. Bob’s Gun Shop offers attentive service, unequaled selection, and great deals on the most popular products available to the shooting, hunting and target community. 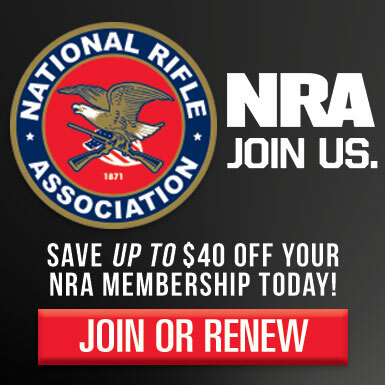 VSSA works to unite shooters, hunters, sportsmen, collectors and all other law abiding firearms enthusiasts to promote the safe and responsible use of firearms.